This sweet Lil Buddies plush leopard is cute and cuddly with soft spotted tan fur, tan accents, curious black eyes, and irresistible smiling face. 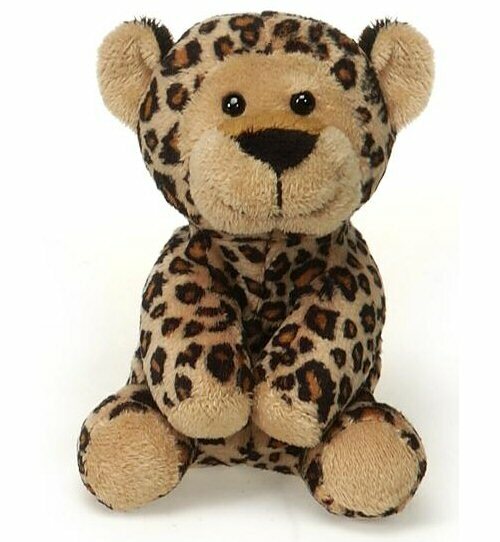 And just as his name implies, this lovable stuffed leopard will be your little buddy for life. Fun Facts about Leopards: Did you know that unlike their domesticated house cat relatives, leopards like the water and are very strong swimmers who are at home in the water?